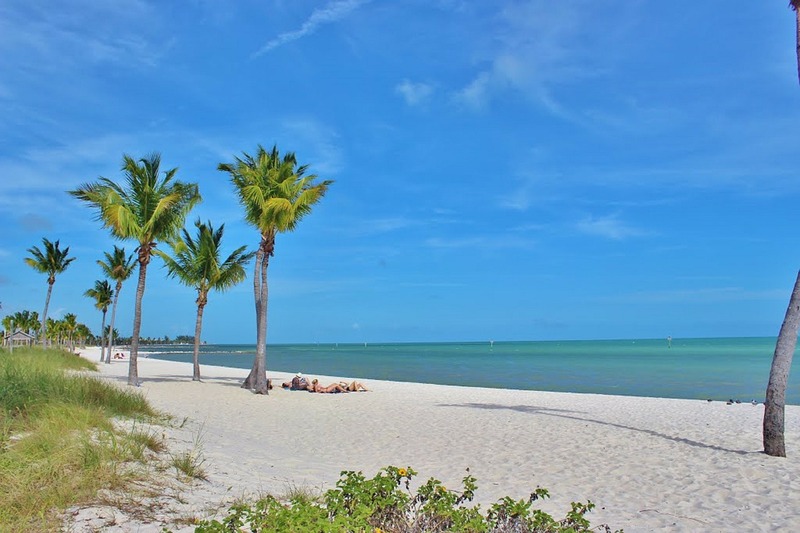 One of Florida’s most beautiful places, Fort Zachary Taylor State park has a wide span of fine, soft sand and calm waters. Take a personal glass-bottom boat ride or rent snorkeling gear and check out the sights below. It’s great for picnics with plenty of space. Love bike riding? There is a bike path that runs beside the Key West shipping channel and around the fort. 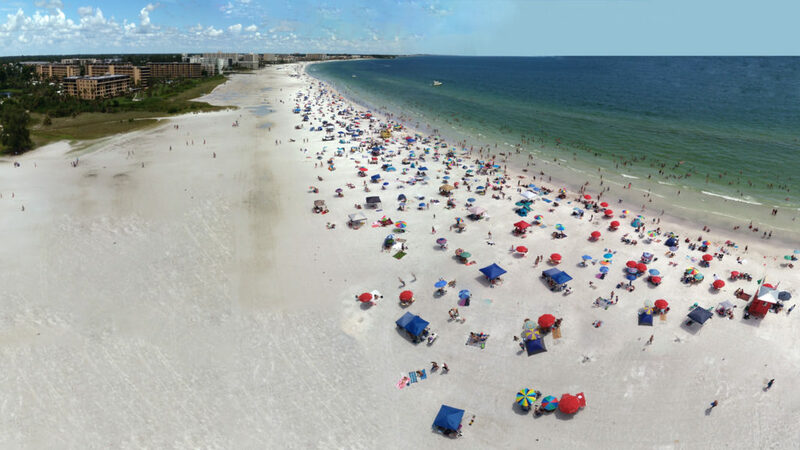 If you’re visiting the Tampa Area, Clearwater Beach should be on your destination list. A perfect family beach with a stretch of beachfront hotels to choose from for your accommodation. The calm water of the Gulf combined with the wide sandy beach make this beach so enjoyable. 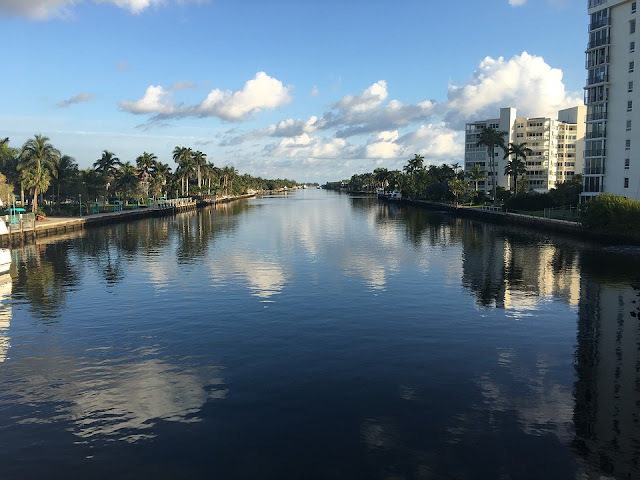 There are plenty of activities to keep you busy including fishing, parasailing, hopping on a dolphin watching boat or heading inland and visiting the many attractions Tampa has to offer such as Busch Gardens theme park. 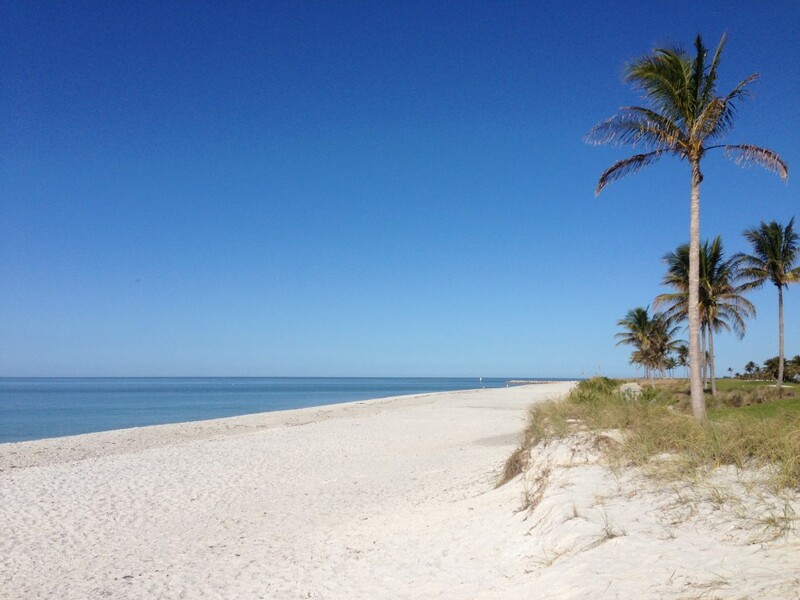 Captiva Island is one of the islands in Florida where beachgoers can find shells that are not broken. That’s what makes this beach unique. While it may not be the perfect beach for swimming, you can spend a fun day at Turner beach picking up shells. This activity is perfect for young kids. Delray Beach is a premium tourist beach destination. 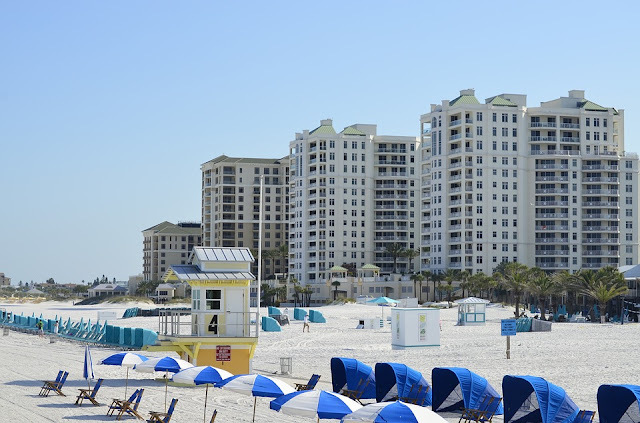 This beach is unique for its quaint surroundings at Ocean and Atlantic avenues. Like the other beaches on this list, this beach is wonderful for swimming, sun-tanning, and playing in the sand. Atlantic Avenue has plenty of restaurants and boutiques. Make sure to check out the Pineapple Grove Arts District.